Although the four-headed drum and bass collective Rudimental already released their debut album ‘Home’ a while back, some of the therein included tracks are still causing ripples in the scene. Hardly surprising, therefore, some of the album’s hits appeared as singles as well, including remixes from the quartet’s producer colleagues. 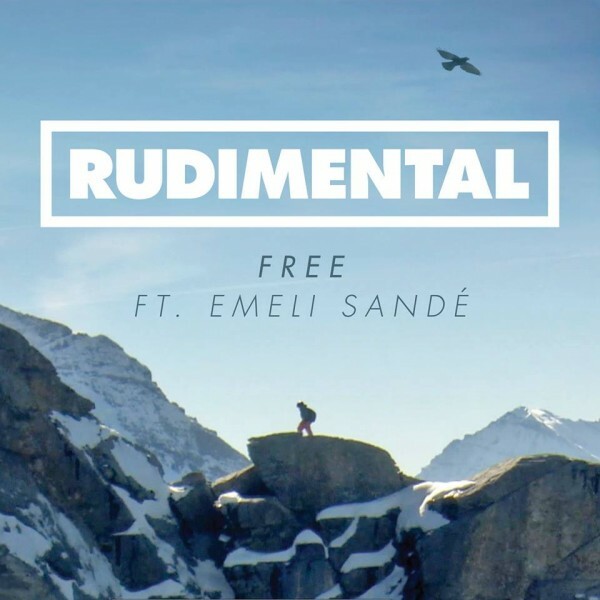 Already boasting with striking treatments from the likes of Nas, Maya Jane Coles, Roy Davis Jr. and Jack Beats, Electro and Indie mongers Cash Cash and fellow countryman Gazzo now also tripped over Rudimental’s latest single ‘Free’. Showcasing their consistently fresh and unique talent, they turned the vocal-centered indie electronic ballad into a snappy upbeat tune. 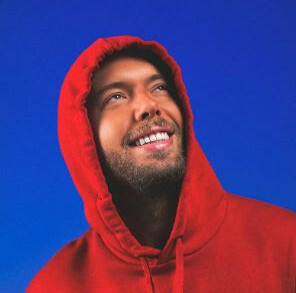 Coming out soon on Big Beat, the track is characterized by revamped progressive instrumentals accompanied by the mainly untouched vocals of Scottish songstress Emeli Sandé which are niftily sampled at the crunchy bouncy drop.